An exhibition starting in August which might be of interest to our members. This is the first exhibition to focus exclusively on Roger Fenton’s pioneering photographs of the Crimean War, taken in 1855. Fenton was already an accomplished and respected photographer when he was sent by the publishers Agnew’s to photograph a war that pitched Britain, France and Turkey as allies against Russia. 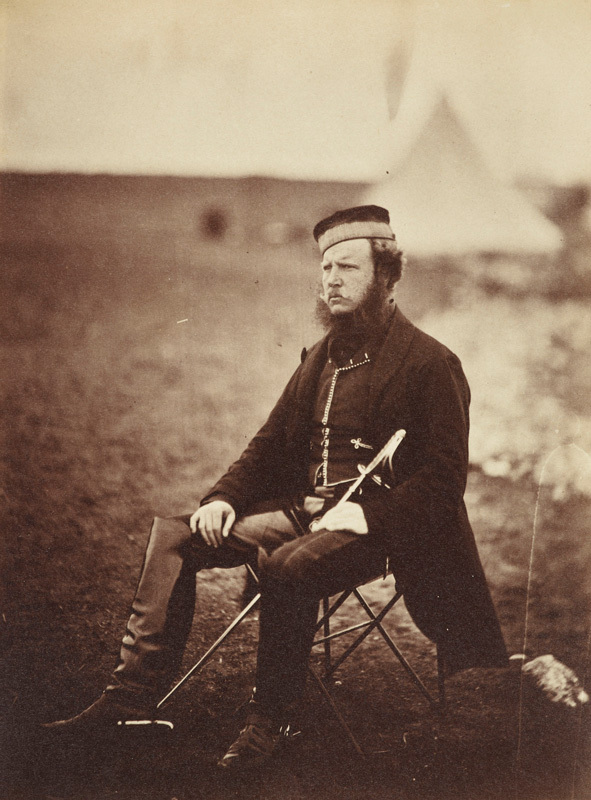 Arriving several months after the major battles were fought in 1854, Fenton focused on creating moving portraits of the troops, as well as capturing the stark, empty battlefields on which so many lost their lives. Published in contemporary newspaper reports, Fenton’s photographs showed the impact of war to the general public for the first time. Through his often subtle and poetic interpretations Fenton created the genre of war photography, showing his extraordinary genius in capturing the futility of war.